This Signature 2-seater sofa has been crafted with bonded leather. With the white detailed arms, this sofa has been created to be the centre of attention. 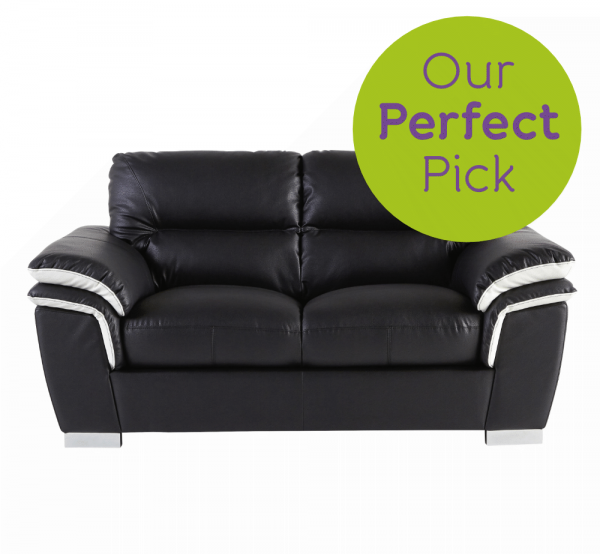 With cushioned seats and arms, you can be sure to relax into this perfecthome sofa. The Signature also comes in a 3-seater sofa.